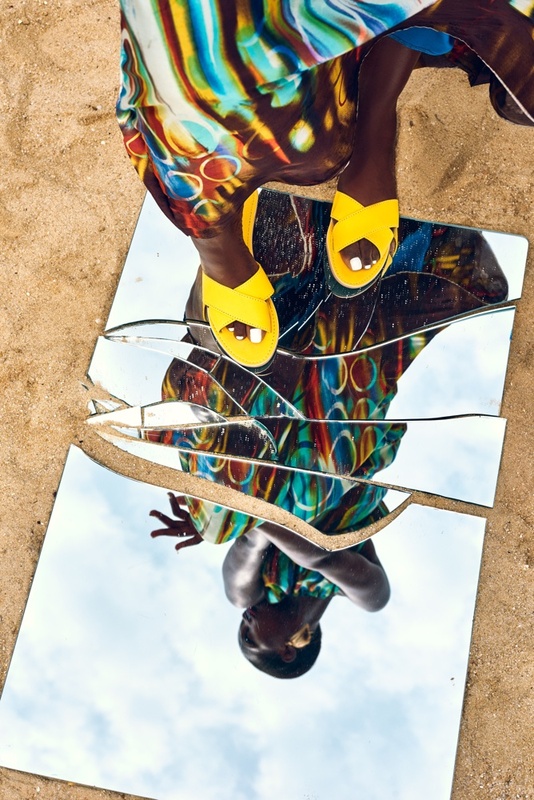 The Kene Rapu brand first launched its first line, ‘Slippers by Kene’, in 2011, as an initiative to promote the development of the local (Nigerian) industry, by using locally sourced materials and workmanship, to provide bespoke handcrafted slippers and sandals. 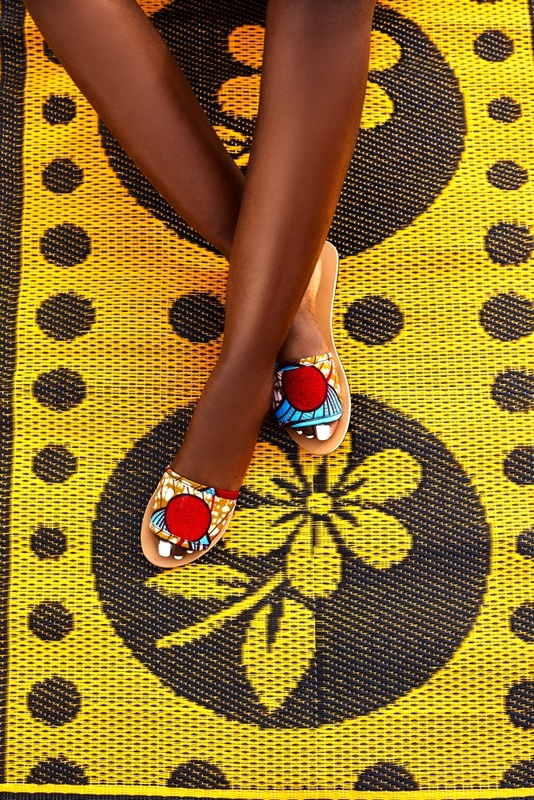 Today they are contributing immensely to the Nigerian footwear industry, championing local production. 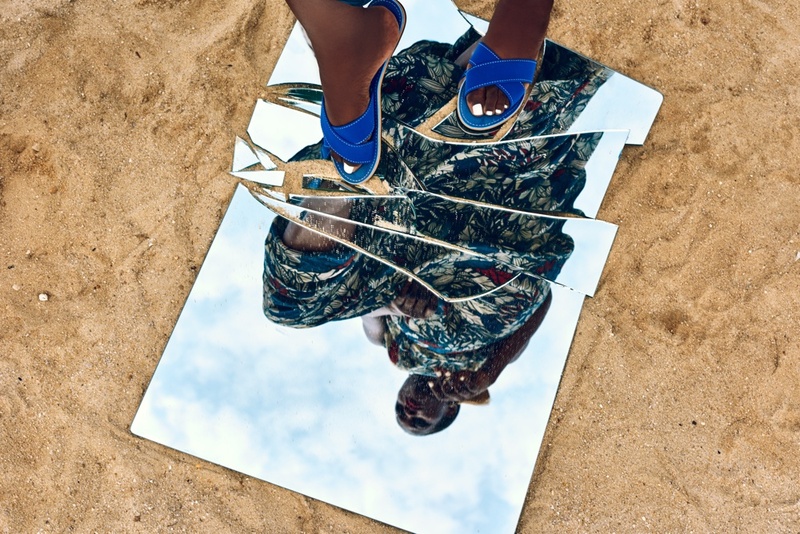 We’re honoured to play a significant role in changing the face of ‘Made in Nigeria’ footwear. 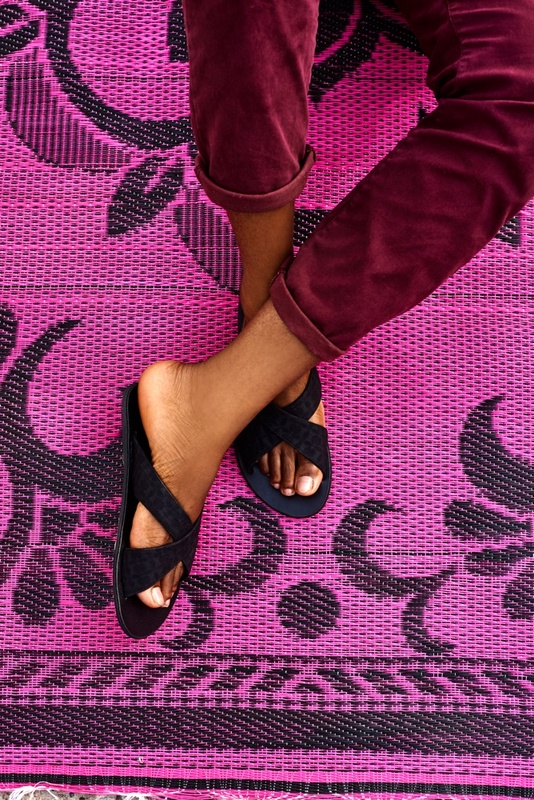 All Kene Rapu slippers are proudly made in Nigeria for the global community. 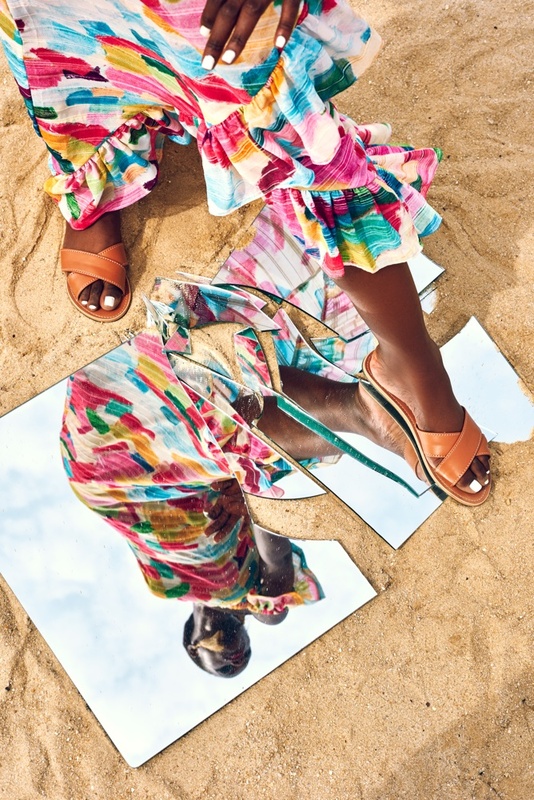 We wanted the campaign images to reflect the ethos of the Kene Rapu brand – fun, vibrant and youthful! The collection features a selection of our classic styles. Each KR piece is carefully designed, ensuring the physical elements of the Kene Rapu aesthetic is present in each design. We aim to produce designs featuring clean shapes and clean edges, which are very much fuss-free and always trendy. We also ensure all our designs are implemented in such a way that they are not only fashionable but also durable and comfortable. Also over the course of the years, what would you say is your best selling design and how much does it retail for? Over the course of the years, our best seller has been the “Shortnod“, its the first design we launched the brand with, and has remained a customer favourite over time. It retails for N9,900 and is available online at www.kenerapu.com or in store.